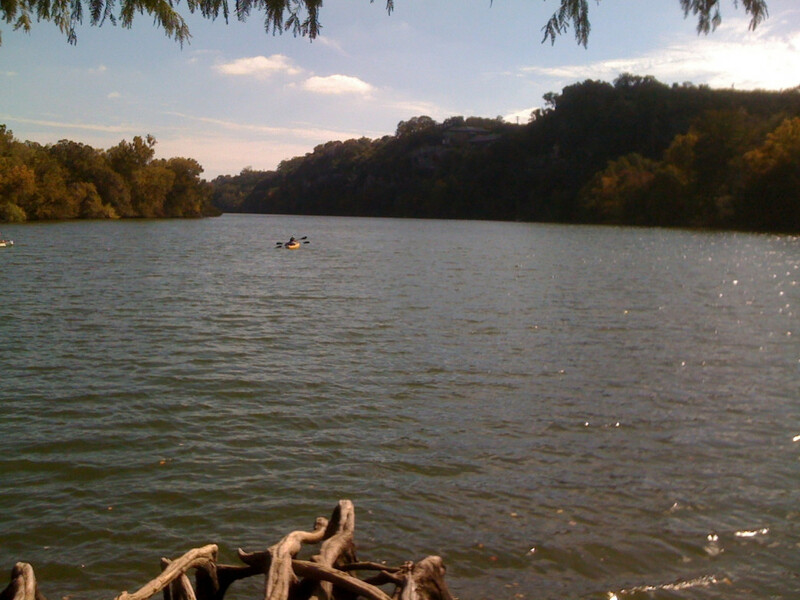 At the foot of Tom Miller Dam, which divides Lake Austin from Lady Bird Lake, Red Bud Isle is a 13-acre island that is most popular as an off-leash dog park. If you’re okay with dogs, the park provides excellent put-ins for canoes, kayaks, or stand-up paddleboards. While paddling around the island, one may enjoy towering cliffs, healthy wildlife populations, excellent fishing, and beautiful Cypress trees. Stay around the island or venture down the lake towards downtown for a longer out-and-back excursion. Beware that you could be paddling against an unanticipated current if the dam opens while you’re downstream. While the water is calm and slow most of the time, currents can be very strong close to the dam. Twilight paddles to see the Austin skyline or a full moon are highly recommended! Parking is limited, no bathrooms on site. Beware of poison ivy. 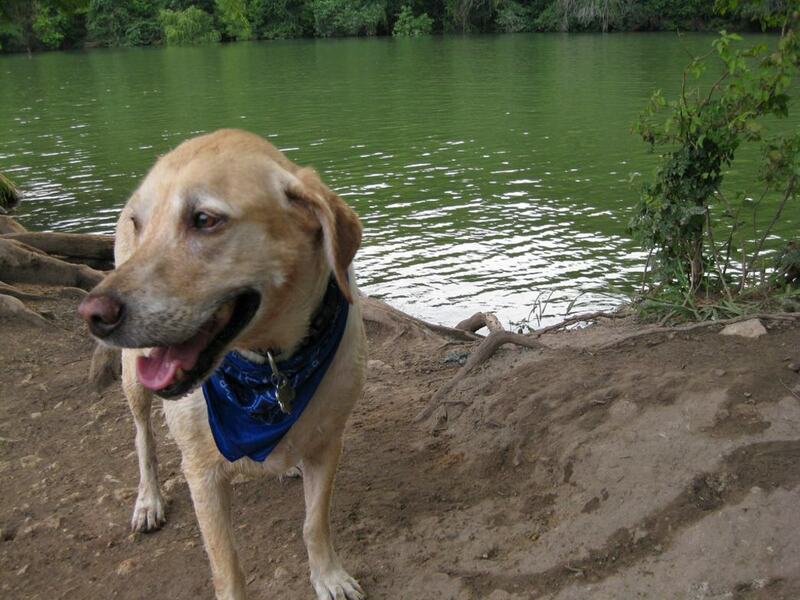 If you want to add your dog into mix for a day of paddling fun, Red Bud Isle is perfect. It's one of the best places for off-leash romps and the paddling in the area is nice way to tour the island. The address is Red Bud Isle, 3401 Redbud Trail, Austin, TX 78703.